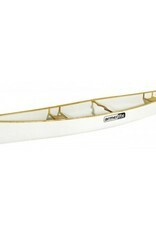 The Armerlite Skyliner 17 is a fast touring canoe that is suited to gentle rivers, lakes and canal paddling. 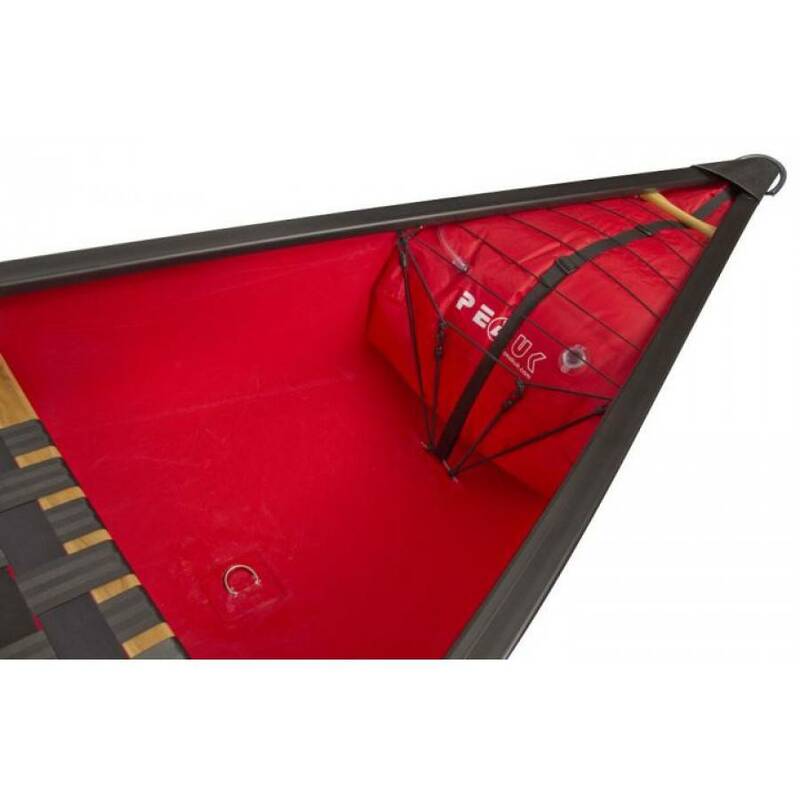 The Skyliner 17 is very stable and has good directional stability too, with lots of room for and huge 500kg carrying capacity letting you take as much gear as you want/ need to carry for a night away or longer. 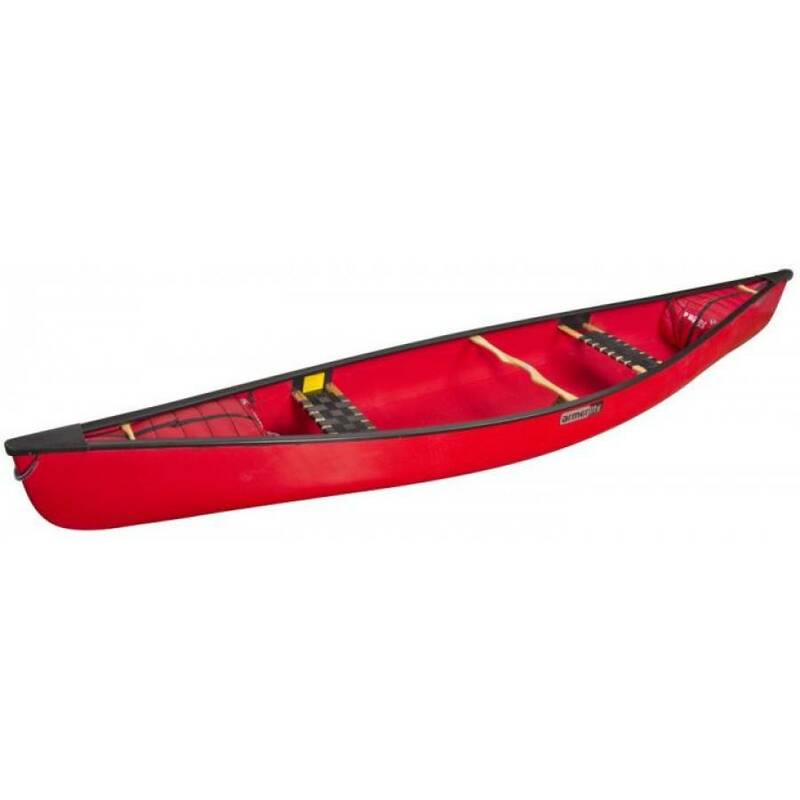 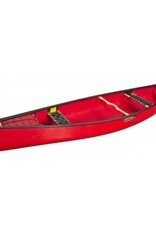 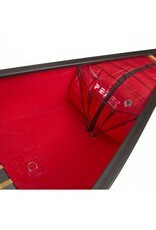 The Skyliner is a versatile canoe and gives you the space for 2 to 4 seats and a choice of vinyl or wood Trim. 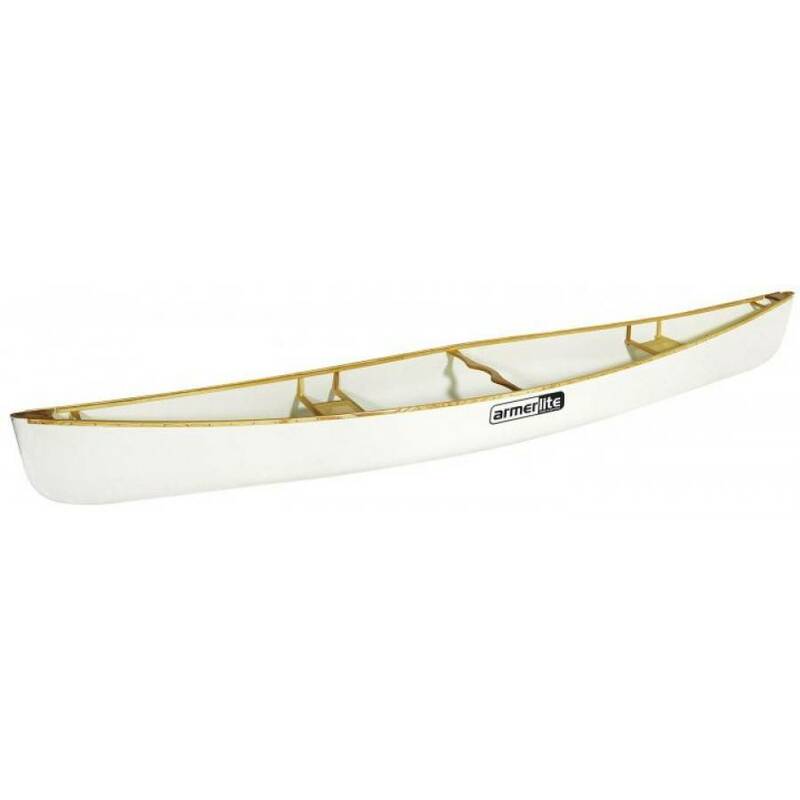 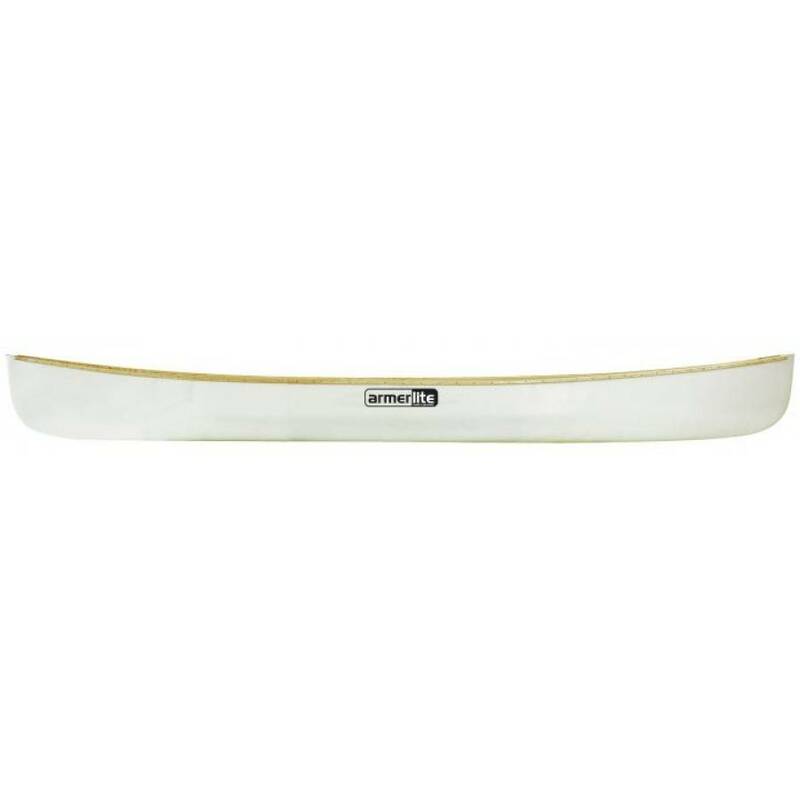 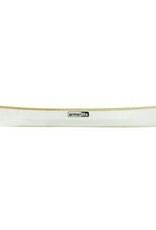 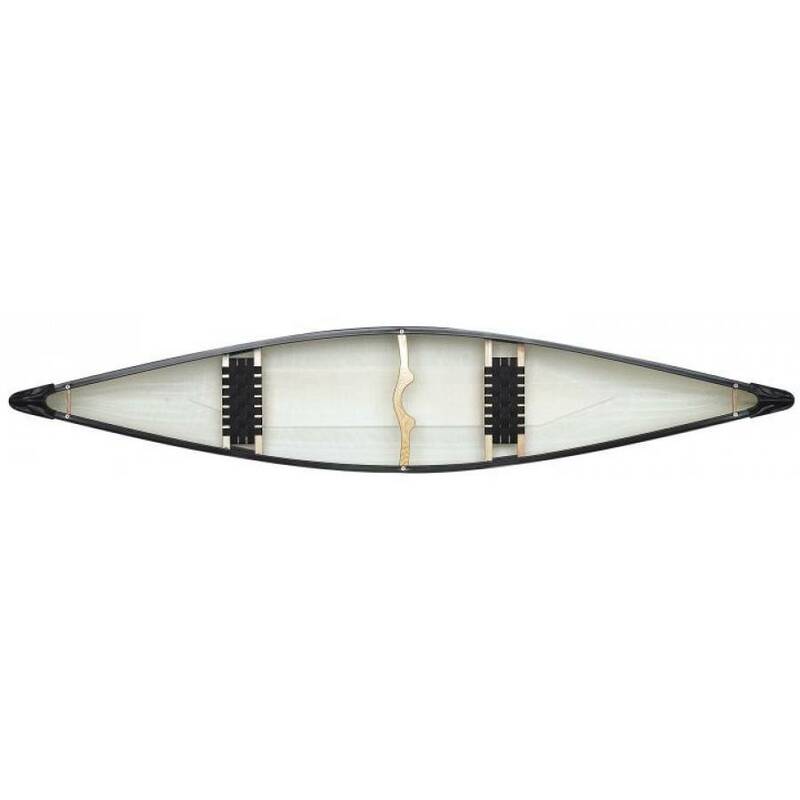 All Armerlite canoes are made from their Armerlite material which is a thermo composite material, created by weaving glass and polyproplene together. 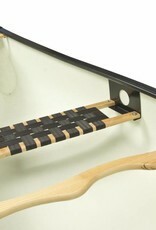 Once heated the polypropylene melts around the glass under vacuum. 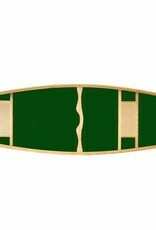 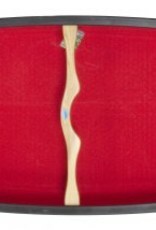 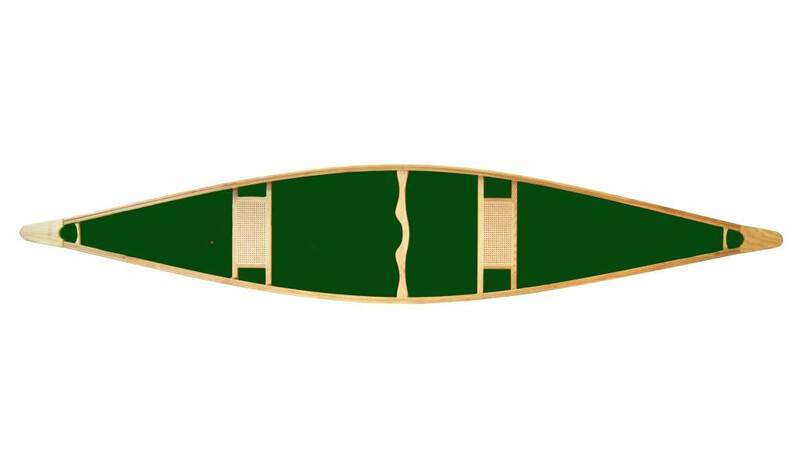 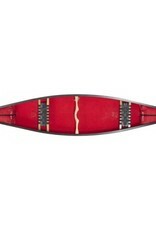 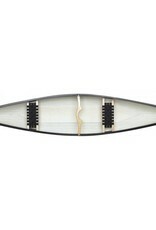 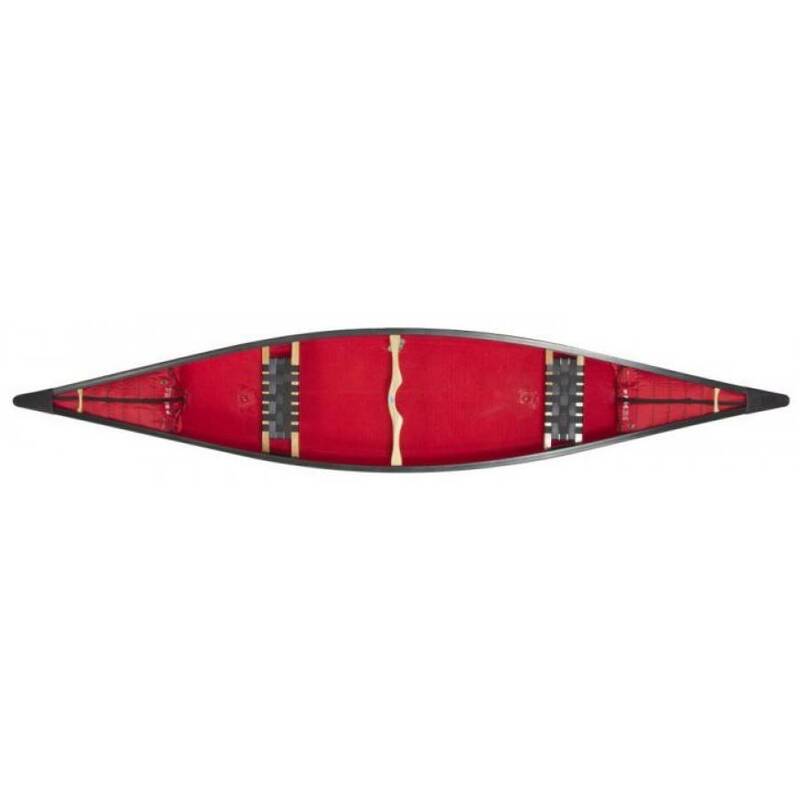 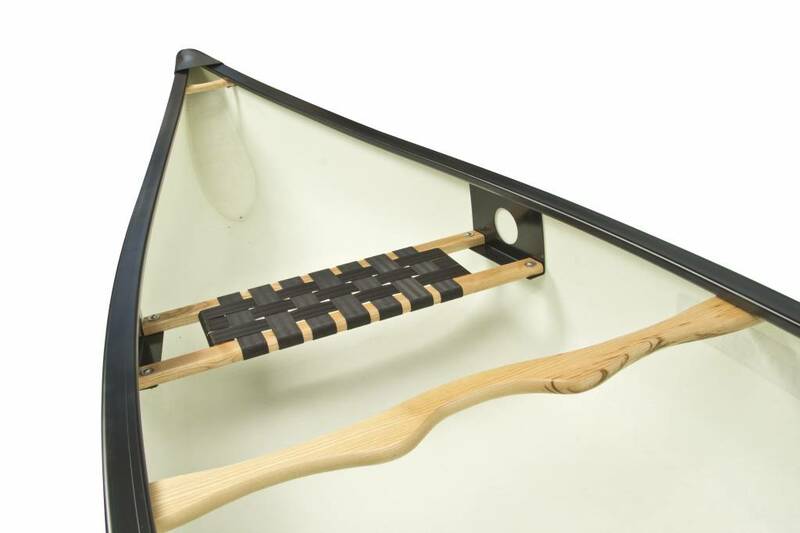 Once cooled the Shell is stiff, durable and outfitted to make a lightweight strong canoe. 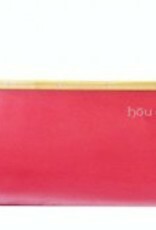 The other good news is that this material is 100% recyclable.